Free Canadian citizen Salim Alaradi: Sign the online petition! 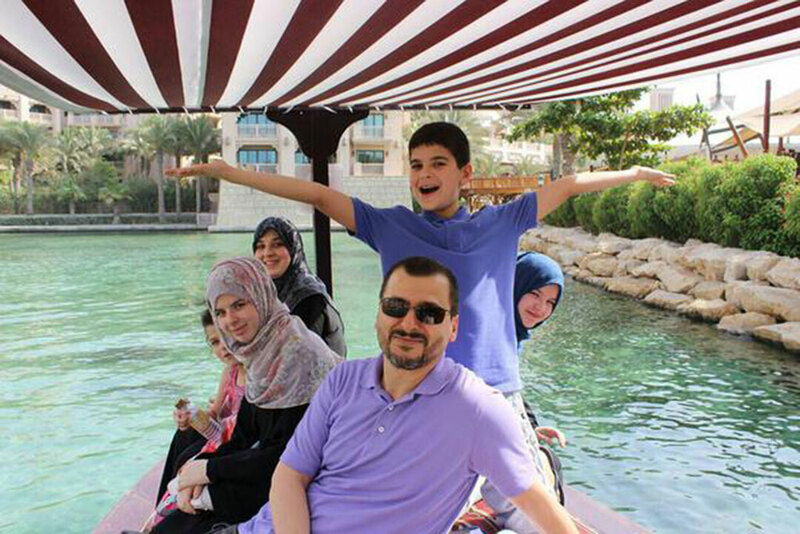 Free Salim Alaradi – We urge the United Arab Emirates to stop the torture, and unconditionally and immediately release Canadian citizen Salim Alaradi, who has been detained since August 2014. On August 28, 2014 Salim was arrested without charge from a hotel during a family vacation. His family was never told why he was arrested or where he was taken. Family members immediately informed Canadian authorities. On the same day, his brother Mohamad Alaradi was also arrested and detained. The UAE authorities refused to provide information to the family. The family did not publicly advocate in hopes of Salim’s immediate release, however, his whereabouts remained unknown for over four months until a call was received and details of his location were provided. After 4 months his brother Mohamad was released. Reasons for arrest or release where never shared and are considered arbitrary. It is suspected that his release was due to international pressure and to reduce attention on those detained. During this period, it became clear that Salim’s arrest was one of several arrests on residents who held Libyan nationality. At least ten Libyan men, some with dual nationality, were detained in the UAE between 13th of August and 3rd of September. Amnesty International and Human Rights Watch quickly investigated and issued reports confirming that Salim’s detainment was considered enforced disappearance and arbitrary under international law. This entry was posted in Take action! on 15 June 2015 by ICLMG CSILC.